The Rebel Sweetheart. 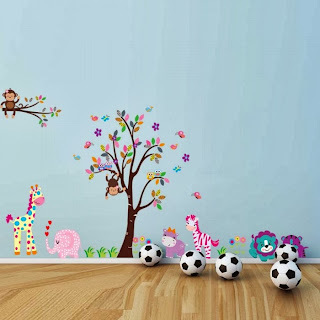 : Vinyl Wall Stickers | Wall Art Made Easy. So you wanna prettify your living space but don't have a big budget to spare? Then wall decals are your best bet. They're easy to apply, work on almost any type of surface, and are very affordable, too. If this is going to be your first time to work with vinyl wall stickers, here are some tips to help you get the job done. 1. Keep it clean. Prior to application, make sure the wall where the decals will be placed are clean and dust-free. 2. Mark the spot. Spacing mistakes can be avoided by marking out the spot as exact as possible before sticking the decals on the wall. 4. Watch out for the bubbles! They usually occur when you're working with large wall decals so keep your eyes peeled for bubbles that may crop up. 5. Let it dry. 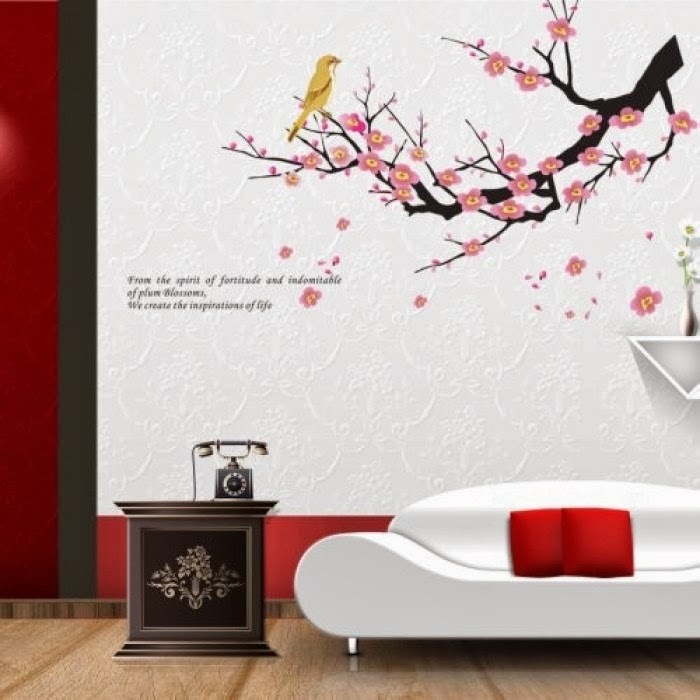 Avoid touching or repositioning the decal once it has been attached to the wall. 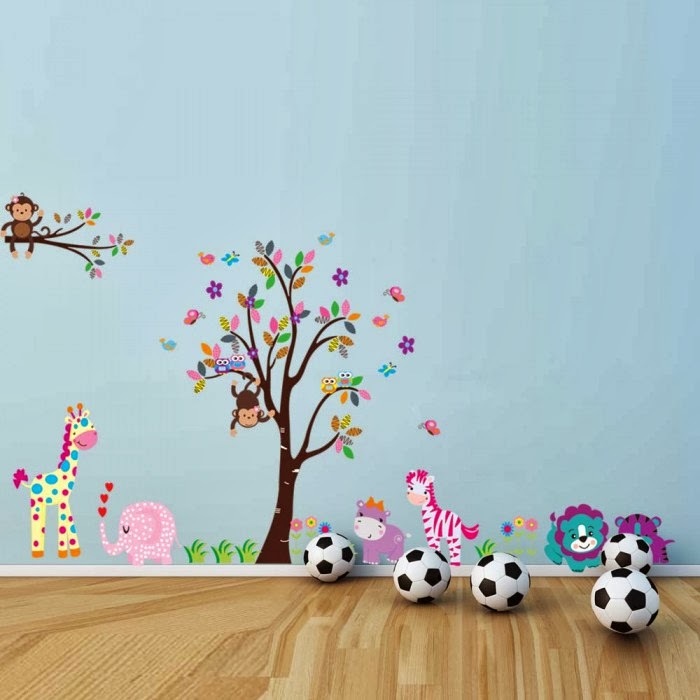 So whether it's a nursery, the master's bedroom, or even the living room that you're thinking of redecorating, there's an array of vinyl wall art designs out there that's sure to tickle your fancy. time saver especially for someone like me who doesn't know how to paint! Beautiful designs! thanks for sharing! Those are beautiful. I love wall decals. what a great way to jazz up a room with out very much work and simple enough to switch out when you want to switch again. I'll sometimes end up with tiny air bubbles on larger decals, but my walls are not very smooth so that may be why. These are definitely really nice. We just got some Cars decal but when we do need a change, I will ask you!